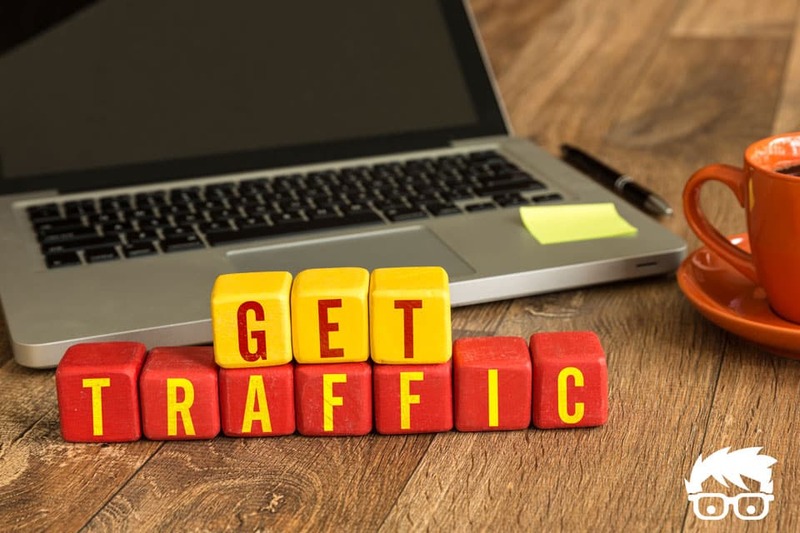 3 Fast Ways to Increase Your Traffic - Affiliate Resources, Inc.
One of the biggest hurdles that many online business owners have is getting quality targeted traffic to their websites. For that reason, I’ve decided to share the exact blueprint that I use to get more targeted traffic to my sites as quickly as possible. By taking just a few minutes to follow along with these quick tips, you can sit back and watch as your traffic begins to grow. Regardless of if you’re publishing a brand new piece of content, or if you already have one on your site that you want just a bit more exposure for, the very first thing that you need to do is get the word out about it. With social sharing, of course! Thanks to the digital age in which we live, it’s never been easier to get people talking about what’s new. However, the key is to get the message out there the right way. This is done by sharing and building up the networks that really matter. The first of which is Google+. Yes, you read that correctly, you really need to be building up a following for your site on Google+, and with good reason. Having an engaged audience on Google+ will help you reach more people initially. While this is true on all social networks, on Google+, it has a couple of added benefits. What Makes Google+ So Special? First, since Google+ is actually owned by Google, it has a little bit of an SEO benefit with it. The “+1” feature inside of Google+ is basically its’ equivalent of a like. When people +1 something, essentially, they’re saying that they like it. When Google notices something receiving multiple +1s, they will often reward the page on the site with better search result rankings. Not only that, but receiving multiple +1s will also result with more people seeing the post as it does on other social networks. For you, this means quite a bit of additional exposure as you are being seen not only on Google+, but also gaining more traffic from Google as your rankings are increasing. Now that you understand why Google+ is so important, let’s talk about the right way to publish something on their platform. As with a lot of other social media platforms, it all starts with a great image. It’s a really good idea to actually be making images for each of the posts on your sites. One really easy way to do this is by using a program called Monosnap. Monosnap is a program that allows you to take screenshot images and edit them on the fly. The software also lets you save your screenshots on your computer, or simply share them from the cloud. It’s also important to realize that your image needs to be large enough for it to really pop in the social stream. 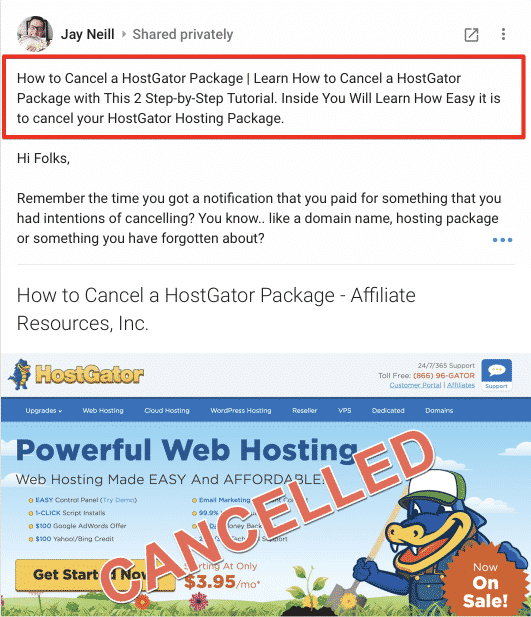 Below, you can see an example of one that I recently shared on Google+ from my last article on cancelling a Hostgator package. Note how it’s a nice large image, and if you look at the red box at the top, you will see exactly how it should be formatted in order to give you a little bit more of a boost in the search engines. When you share it, you want to first place your meta title, followed by your meta description (as it is in the red box), then a quick personal message, and finally the actual URL to the post you’re sharing. By making your Google+ post contain all of these elements, you can help yourself really gain a boost in the organic results inside of Google, especially if you’ve taken the time to build up an engaged group of followers on Google+, as each time your post is +1’d or re-shared, you’ll get just a little bit more of a boost from it. This tool is available to all Webmasters, and best of all, it’s completely free. No hidden fees, no upsells, no gimmicks, just free Webmastering goodness for the masses. The “fetch as Google” tool is inside of the search console, under the crawl tab as you can see in the image below. Now that you’ve screamed from the mountaintops to Google that you have something they need to see (virtually of course), there’s only one more step to getting your content up on the search results as quickly as possible. We’ve all seen a great pirate flick at some point in time, right? Well, congratulations, you’ve created the loot by posting some impressive content on your site, now you need to get people looking for it. 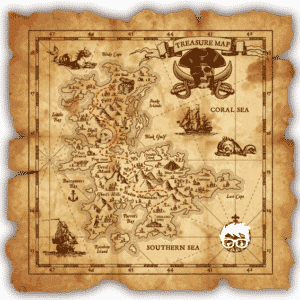 What better way to do this than to give them a map to the treasure. Yes, you’re literally going to give Google a map that shows them exactly how to find yer newly written content booty and distribute it to the masses. How can you create an amazing map to your content like the one you see here? It’s a lot easier than you may think. If you’re using an SEO plugin like Yoast SEO or All In One SEO, then you most likely have already made a sitemap for your website at some point in time. Normally, if you have a sitemap already, it will automatically exist within your domain by using sitemap.xml after. 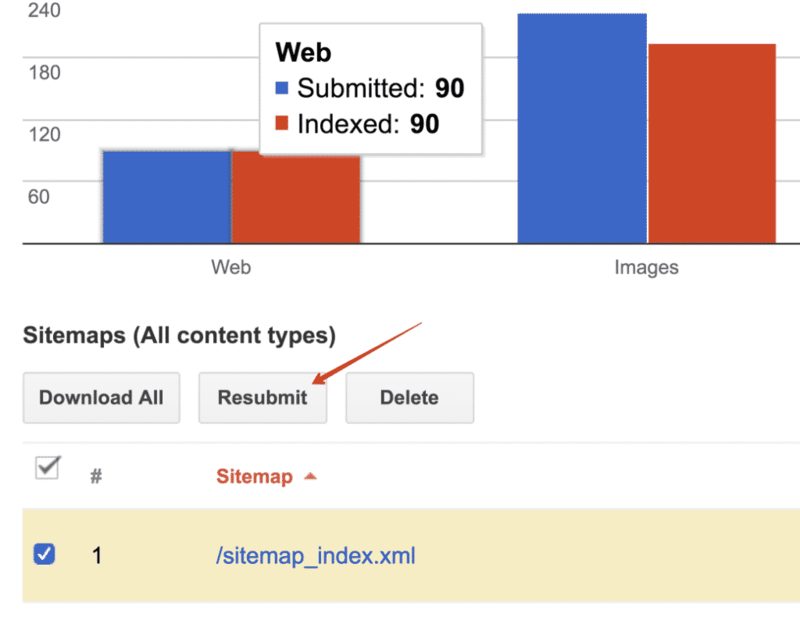 Once you’ve identified where your sitemap is on your site, you’re going to want to resubmit it to Google, if you’ve submitted it in the past. Google gives you the ability inside of the search console to resubmit your sitemap for a reason! That reason is that it helps them know when you have new pieces of content treasure just waiting on your site to be found.  This is a great way to really boost your site, especially if it’s a newer website that isn’t being crawled all that frequently by the search engine bots. This tool is under the sitemap tab inside of the search console as you can see in the image below. Now that you can see the exact method that I use to get my new content a little bit of a boost in the search results, you can start implementing these tips with your content as well. It’s very important to note that you must do all of these steps in order outlined above. This process works really well for both old and new websites, and by putting it into practice, you will quickly see exactly what I’m talking about. If you need a little bit more clarification on the process, I recently did a live case study on this exact method over at Wealthy Affiliate. You can find the live training here if you’d like to see it in action. So, get out there and start seeing more traffic to your content, both new and old. Please feel free to let me know how this works for you below, and if you have any questions, please feel free to ask. Cool post, brother. I wasn’t taking advantage of the resubmitting of the sitemap tip you mentioned. Just another quick and easy step to add to the post publishing routine. I really like the meta title and description tip for G+. I use that all the time now, also with youtube video uploads. Thanks again for all the great info you share! I’ve learned a ton from you. Here’s another Google+ ninja SEO Secret… If you add asterisks before and after a word or phrase, that triggers it to become bold. I caught your online training video pertaining to this post. It really is a fantastic piece of information you shared there and here. Thanks for all the insights on Affiliate Marketing and Wealthy Affiliate. I’ve been working as an affiliate marketing for about twenty-one months now and have met with some good success. I came across Wealthy Affiliate several months ago and joined four or five months ago – best thing I ever did. Your video training over there has been fantastic.